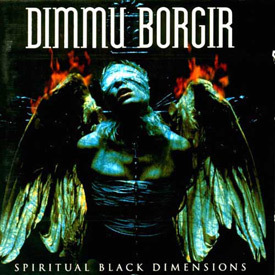 Spiritual Black Dimensions is the fourth studio album by Norwegian symphonic black metal band Dimmu Borgir. 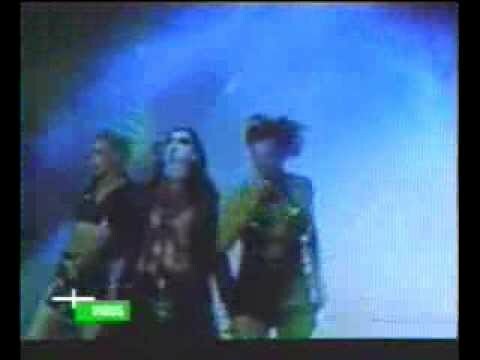 It was released in 1999 by Nuclear Blast Records. A deluxe edition was released in 2004 with bonus material. 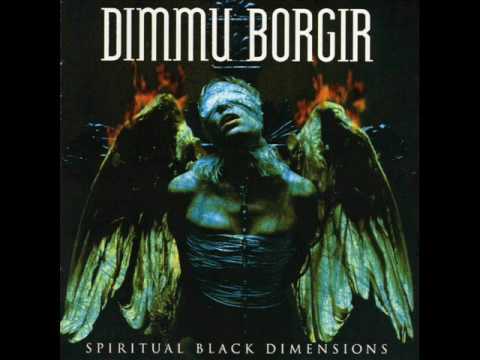 This was also the first album to feature new keyboardist Mustis and the clean vocals of ICS Vortex (who would later join the band full-time), as well as the departure of long-time drummer Tjodalv, guitarist Astennu, and bassist Nagash.